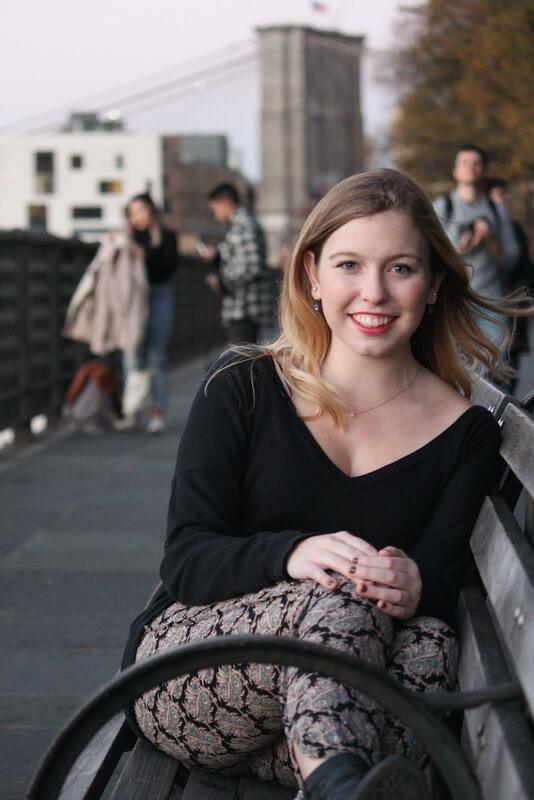 Our writer/director is currently a senior at Duke University. Tristan made his first short film when he was 12, and has never put the camera down since then. Trainhopper first came to his mind two years ago, and he has since then been constantly working on the project. Depending on who you listen to, Tristan is either admirably determined or obsessively stubborn. No obstacle seems high enough for him to give up, and he will fight his way through them, sometimes (many times, actually) to a worrying extent. Tristan grew up living in 12 different countries because of his parents' work for the UN, and strongly believes that his education played a big part in his passion for film. Tristan is giving, and will keep to give everything he can to make Trainhopper the best film that it can be. Our producer is Duke senior and campus albino Jackson Steger. In addition to being pale, Jackson is known in Durham for the viral sports content he creates as a part of Duke Student Broadcasting. Several of his projects have been rebroadcasted by ESPN, ABC, and the Bleacher Report, while many of the videos he made interning with the NBA this past summer have eclipsed two million views. Jackson is incredibly excited to transition into the motion picture industry, hoping to lean on his experience with two production companies in Los Angeles this past spring. ​Jackson graduated high school from Lima, Perú and grew up traveling the world with his parents and sister. 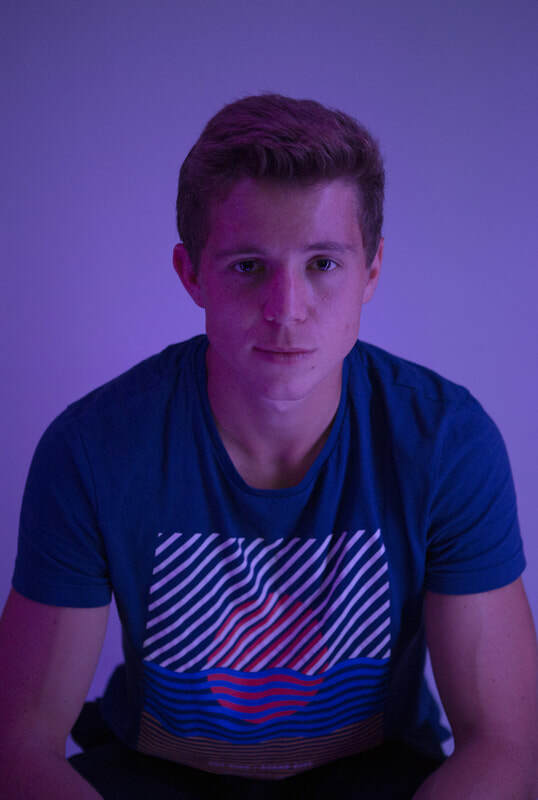 Our second producer is Luke Whitten. Although athletics have been Luke’s forte for much of his life, the former college baseball player is passionate about the arts. He has played the piano and harmonica since he could walk and also tries to sing on occasion. Luke has written several articles for the Dallas Morning News, and he always carried a GoPro around to capture the many seasons of baseball he has played. His involvement with Trainhopper is his first experience in a major project. Luke is a native Texan, born and raised in Dallas. He and Tristan have known each other since their freshman year, living in the same dorm just down the hall. ​Daniel Kim is one of Duke's most talented musician, and had caught our director's attention very early on. Daniel Kim was born in the world of music, and has been in several bands throughout his career. Though Daniel's instrument of predilection, it is astonishing to see how much he can do by himself. Daniel composed the first track for Trainhopper, which was used to score the Teaser Footage (see it on the 'Home' Page). His score has received wide praise, and the Trainhopper team is more than excited to have him be part of this project. Kara is extremely excited to be a part of the already-photogenic Trainhopper team. A psychology major and visual & media studies minor, she loves connecting with people through art, especially through photography. Kara has photographed many famous figures including Pete Davidson of SNL, Jenna Marbles of YouTube, Laverne Cox of Orange is the New Black, musicians BØRNS, Sean Kingston, and Mike Posner, and more, as well as many student performances and events. She spent a summer in Tanzania with the Literacy through Photography project, where she helped lead workshops for teachers and students using curriculum based on visual arts and taught a self-designed after-school program on music videos. Kara also enjoys taking portraits of friends and candid shots of her daily life and travels. Kara is from the live music capital of the world, Austin, Texas, and has two sisters and two dogs. ​When the director was looking for a lead actor, all the paths led to one man: Alonzo Saxton II. 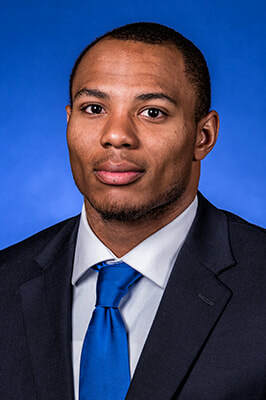 Alonzo does not only start for the Duke football team, he is one of Duke's most talented actors. Alonzo is a theater studies major who receives constant praise from his professors and colleagues alike. Tristan and Alonzo shot some test footage earlier this summer, and Tristan was repetitively impressed with Alonzo's talent and professionalism. After graduating, Alonzo is currently torn between going to acting school or beginning his career as an actor.